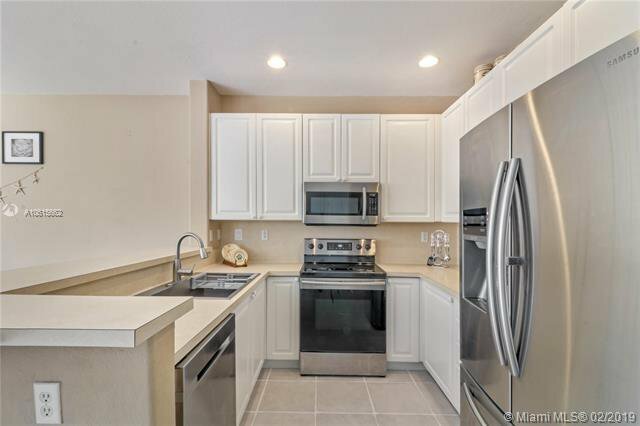 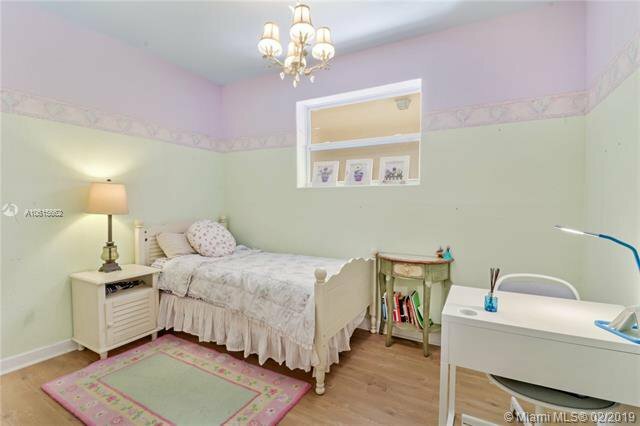 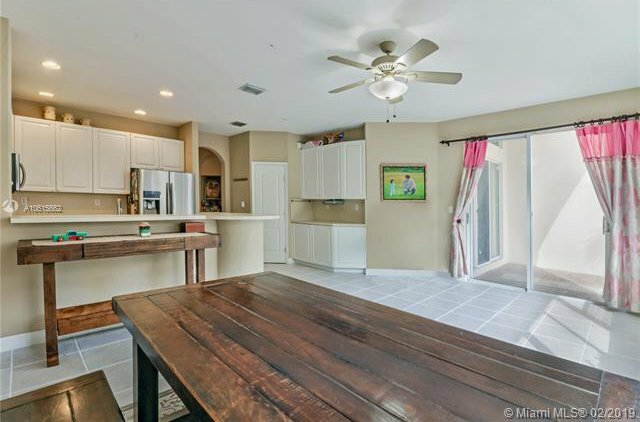 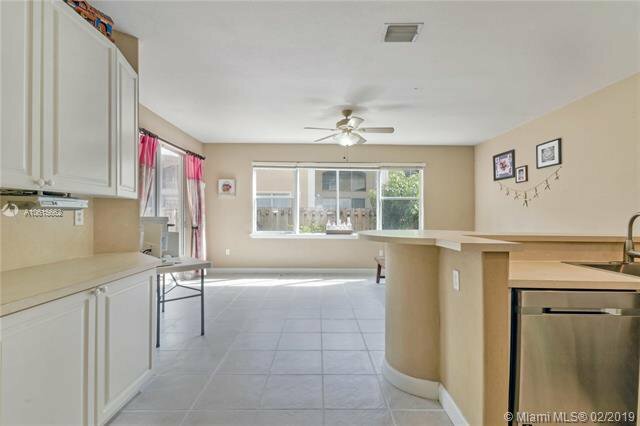 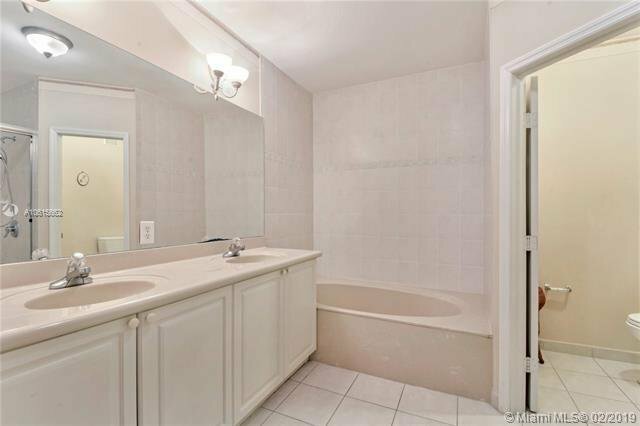 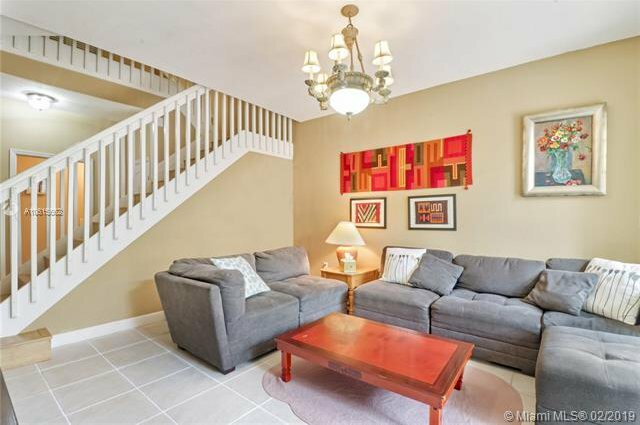 Beautiful townhome with all the space you desire! 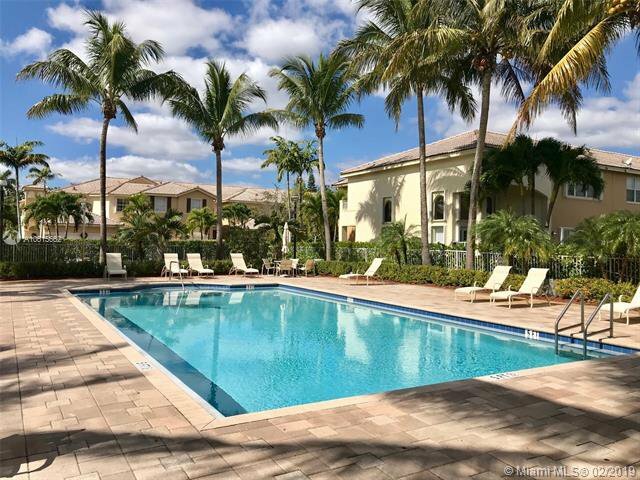 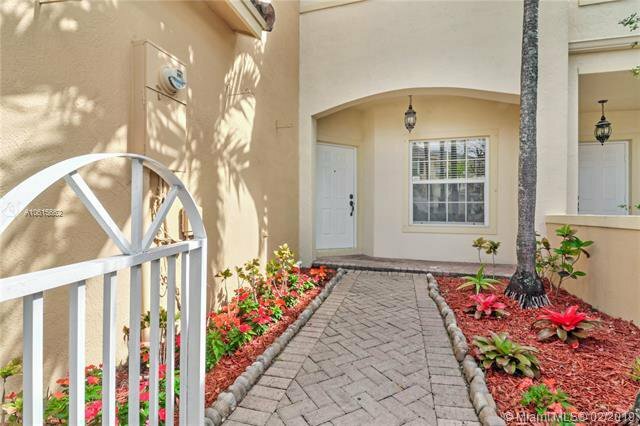 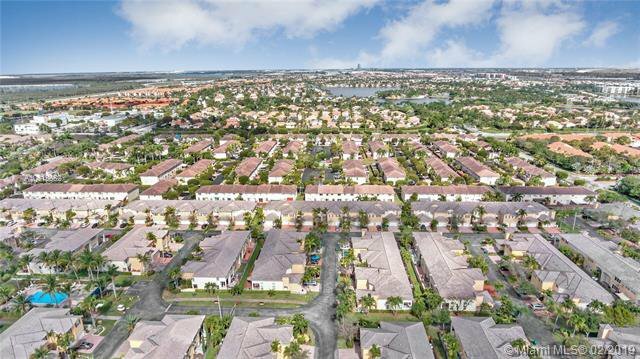 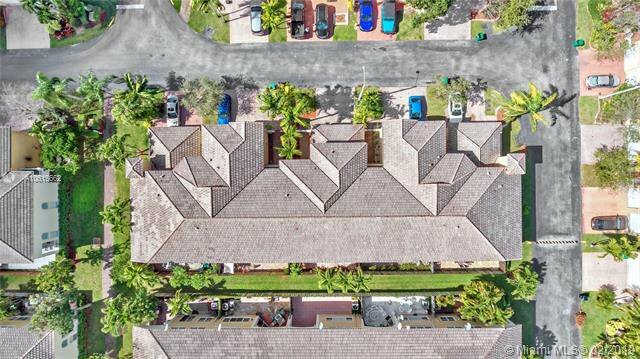 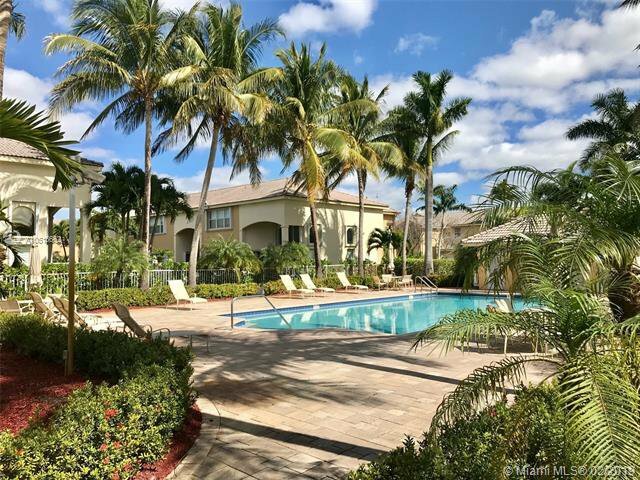 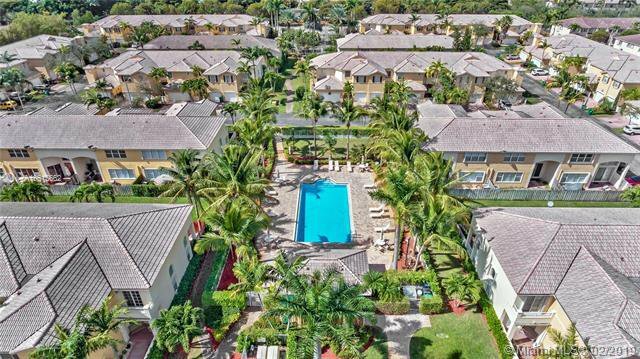 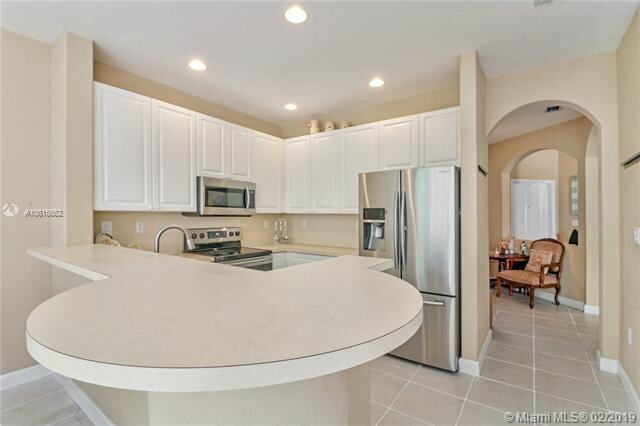 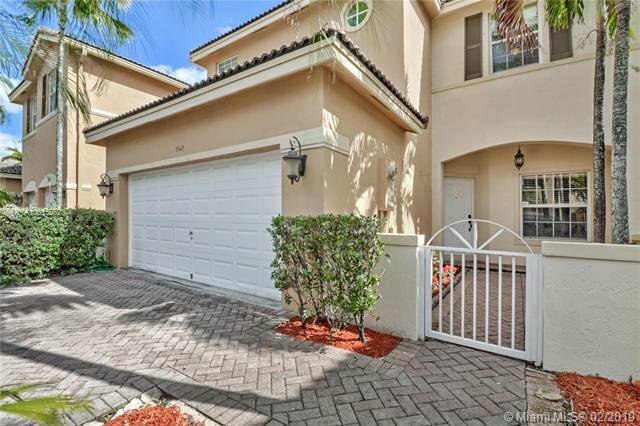 Situated in a centrally located and gated community of Doral, Las Cascadas! 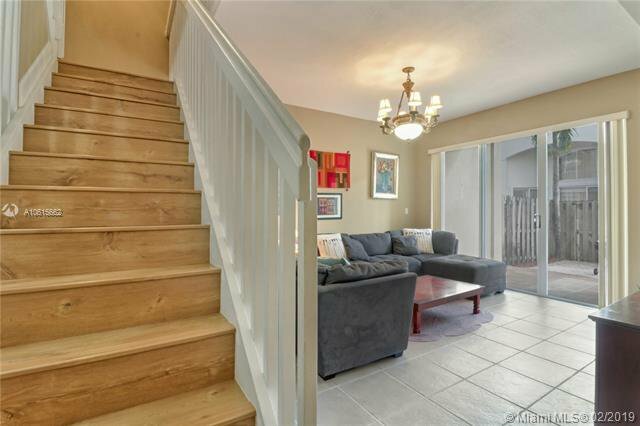 This 2,226 sq ft two story home has 4 great sized bedrooms and 2.5 bathrooms with a spacious 2 car garage. 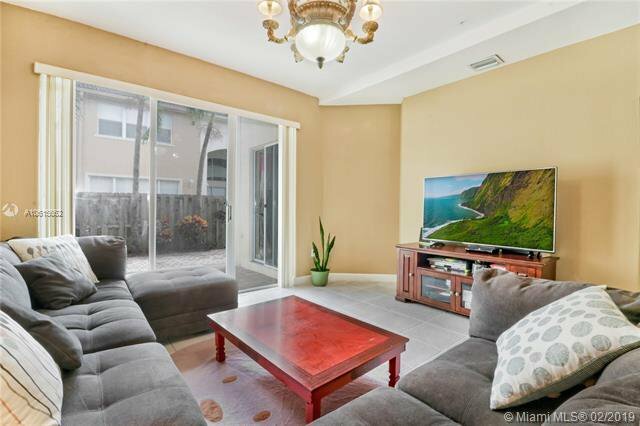 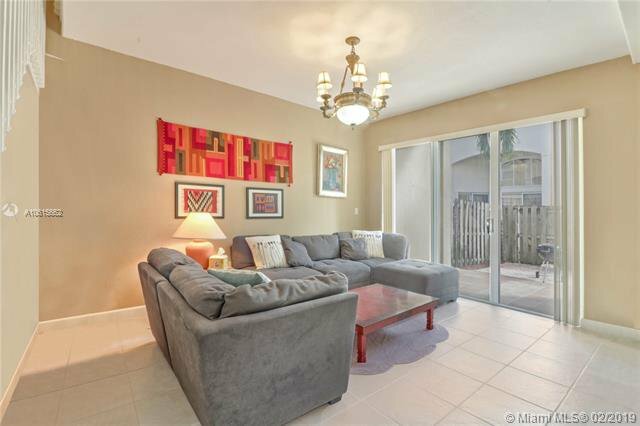 Step into a captivating well landscaped courtyard entrance to a formal living room leading into a large kitchen with stainless steel appliances and an expansive family/dining area, which communicates perfectly to your backyard patio. 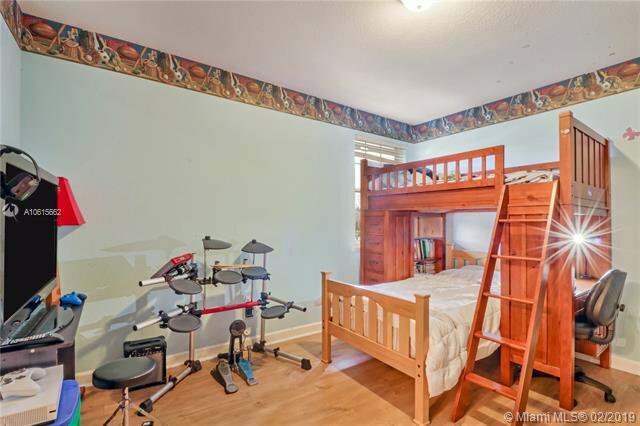 Also an additional family room to add to your entertainment! 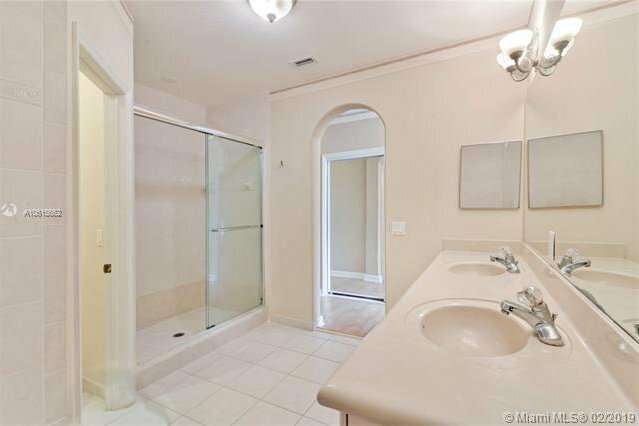 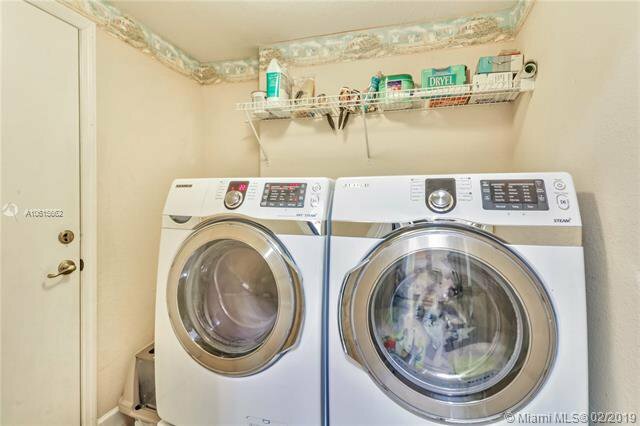 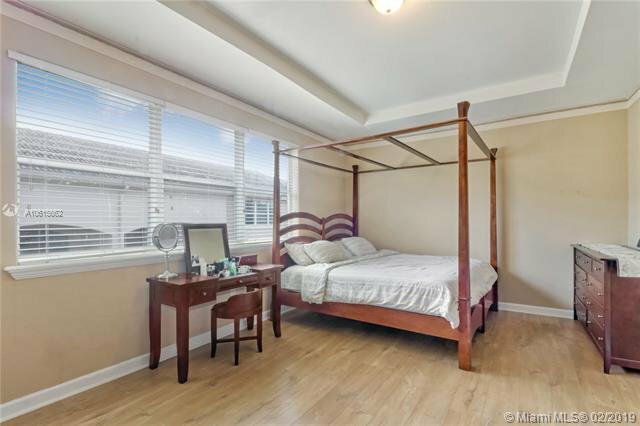 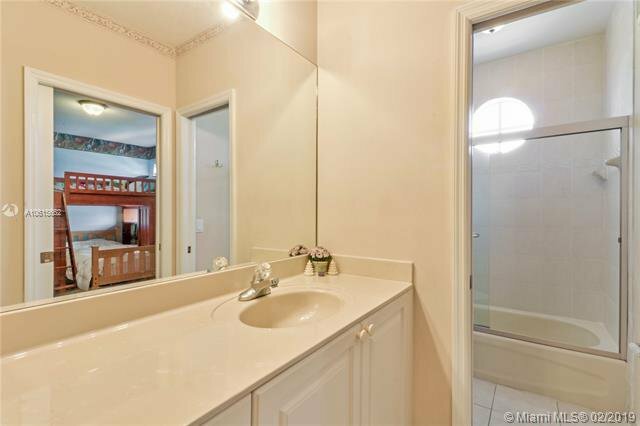 Upstairs includes an ample master bedroom with huge bathroom! 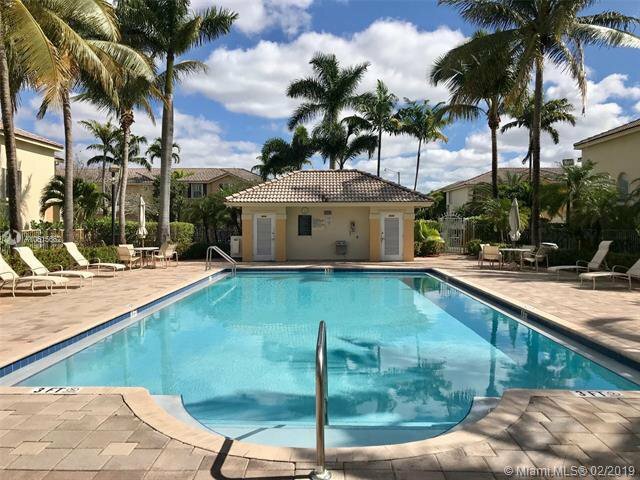 Community pool located a block away! 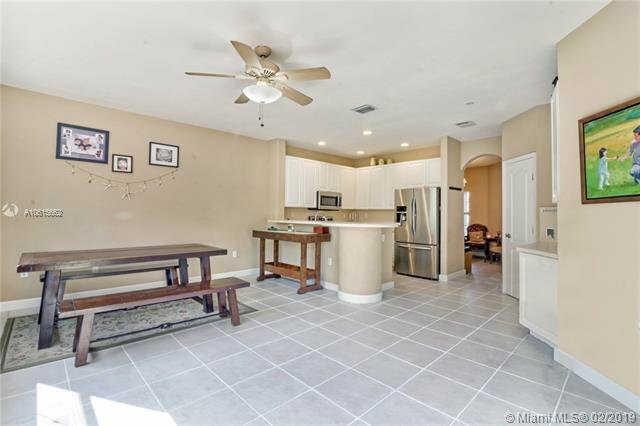 A perfect family home in a perfect family neighborhood! 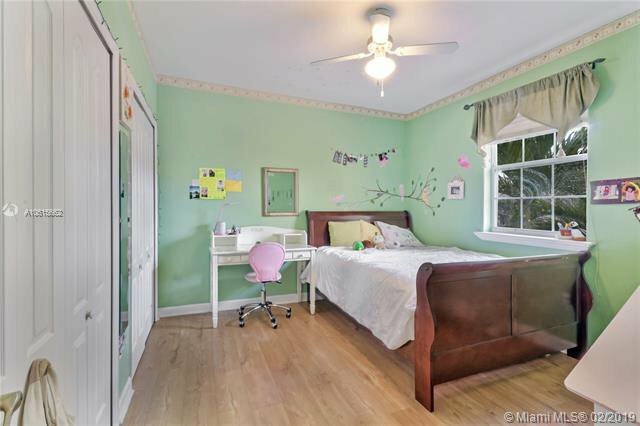 Listing courtesy of Coldwell Banker Residential Real Estate. 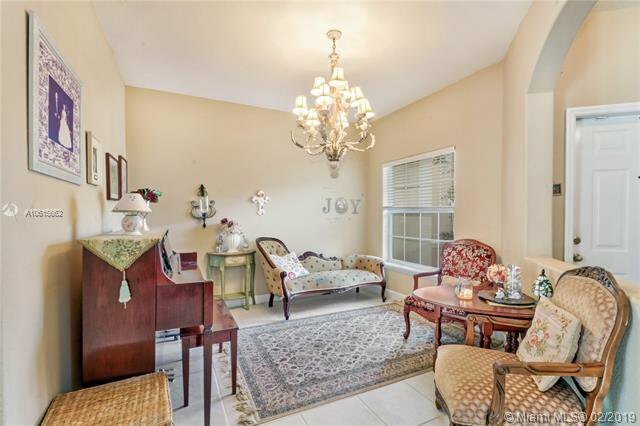 Selling Office: Genesis Realty Services Inc..